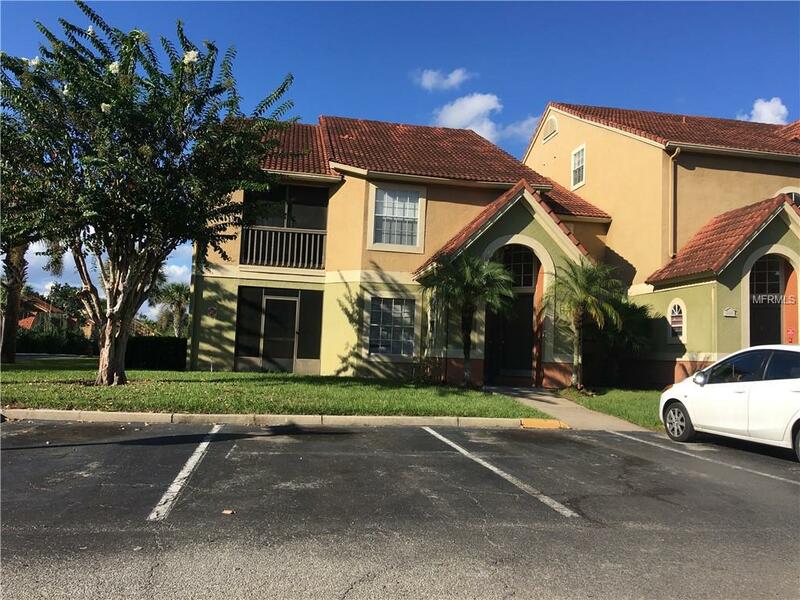 Imóveis à venda em Kissimmee, atualizados em tempo real! 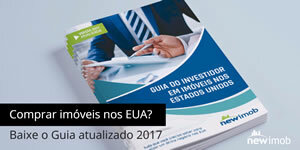 Conte com a assessoria imobiliária da Newimob para os seus investimentos nos Estados Unidos. Bring your creativity and make this your dream home! 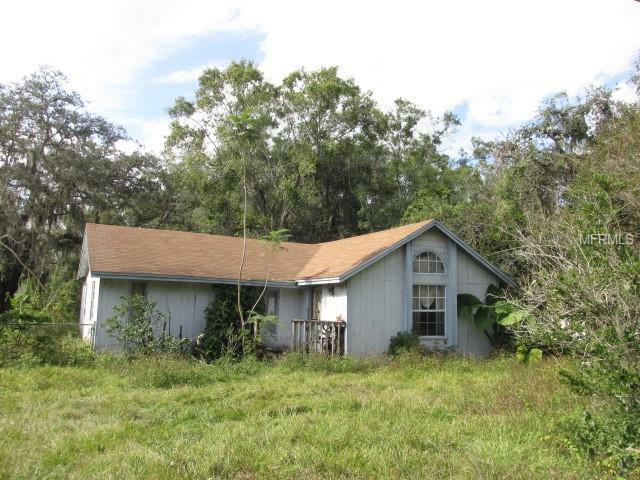 2 Bedroom/2 Bath home situated on .41 acres with no HOA. Home is conveniently located to major roads, shopping, dining and theme parks. Make an offer today! **PQ Letter or Proof of Funds MUST Accompany Offers. Special Addenda Required. All Offers to be Submitted on an As-Is FAR/BAR. *HOA Fees, home square footage, and lot sizes should be independently verified. Turn-key short term resort rental within minutes of all the attractions! 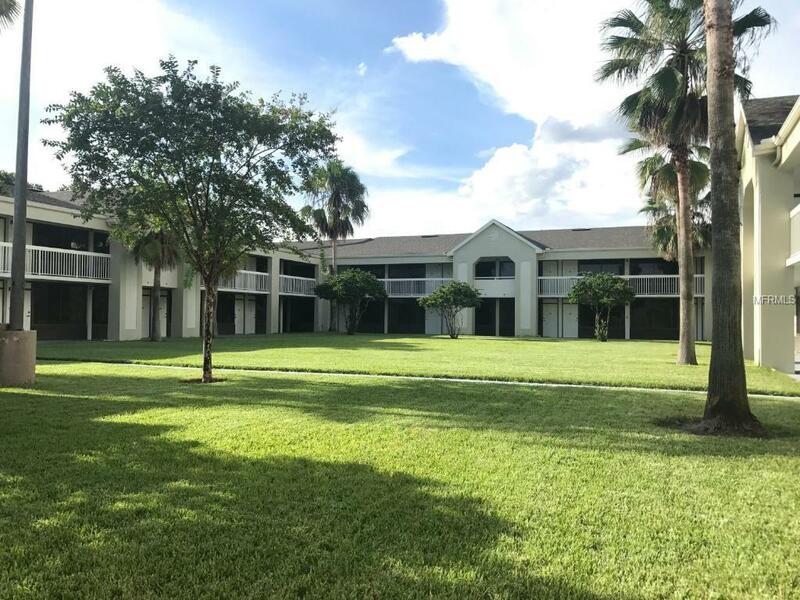 This 1 bedroom/1 bath unit in this gated resort community is easily rented or the property can be your PRIMARY/VACATION RESIDENCE. 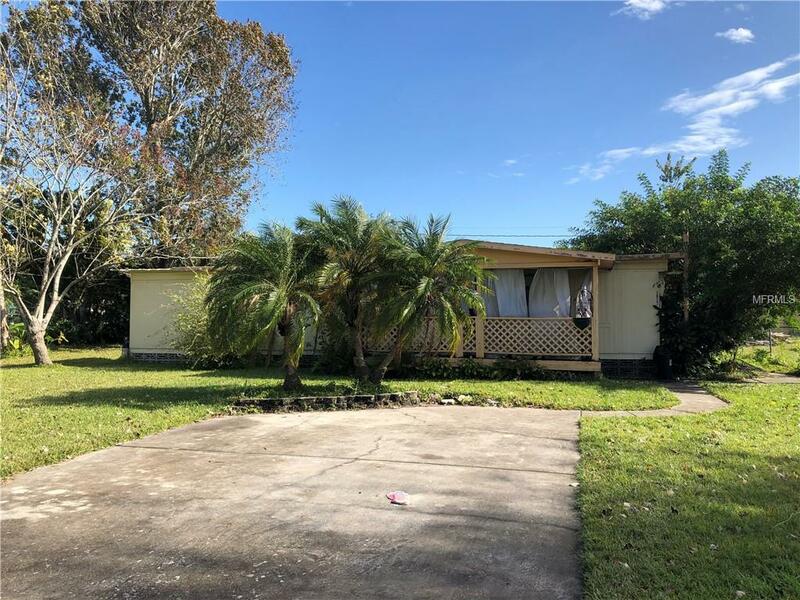 ALL UTILITIES & RESERVES ARE INCLUDED IN THE HOA FEE It is fully furnished 2 pools, Tiki Bar, Laundry facilities, convenience store, arcade, basketball and tennis court. HOA FEES ARE a total $1019.75 A MONTH which includes utilities. SELLER SAYS SELL - These vacation units typically rent for $70 to $100 a night depending on the season. 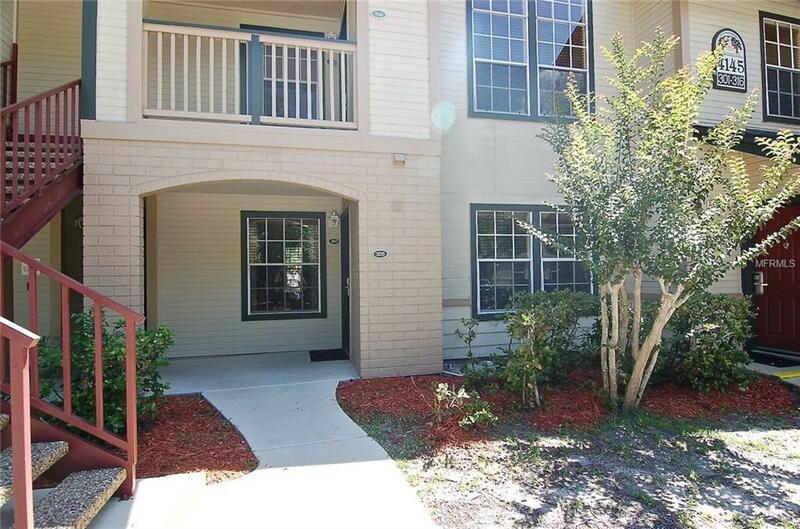 Completely furnished and ready to go turn-key short term resort rental, less than 3 miles away from Kissimmee Golf Club and 8 miles from Walt Disney World Resort. The community includes two lagoon style pools, tennis court, basketball court, fitness center, game room, playground, and much more. HOA fees are a total of $1,019.75 a month, which includes all the above all the utilities including cable, internet, electric, water, and more. Unit cannot be used for stays over 364 days (no permanent residence). You can use the unit to stay several times a year, or have a third party manage the rentals for you. Owner is required to cover renter’s liability insurance with Oak Plantation included in the coverage. Oak Plantation Condominium Management (OPCM) is working on a rental management program that is not yet finalized; contact management for details. CASH ONLY!! Calling all investors, landlords or handyman. NOT a Short Sale, NOT a bank owned property. Can Close IMMEDIATELY. 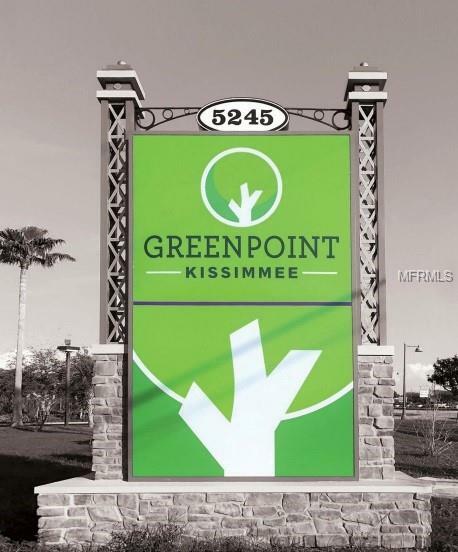 Located in Tropical Park Kissimmee Florida! Just minutes away to local transportation, schools and The Loop Mall with 70 Stores, 15 Restaurants and Regal Cinema 16. Minutes to major roadways like Osceola Parkway, I-4 and the 417 making easy access to Walt Disney World. 10-15 munites from The Orlando International Airport and the New Medical City. ~~BEST price in the area~~. **NO HOA** The home feels spacious. As you pull up to your NEW home and see a magnificent one story 3 bedrooms 1 bath. You will start to see your dreams become a reality. Fully stocked kitchen with tons of cabinet space and ALL APPLIANCES included! Oversized lot .18 ACRES will give year-round ENJOYMENT. Perfect for BBQ’s or just relaxing on your nice Backyard. This is a UNIQUE opportunity. This is the house you have been searching. Call today for an appointment. More pictures on Thursday. 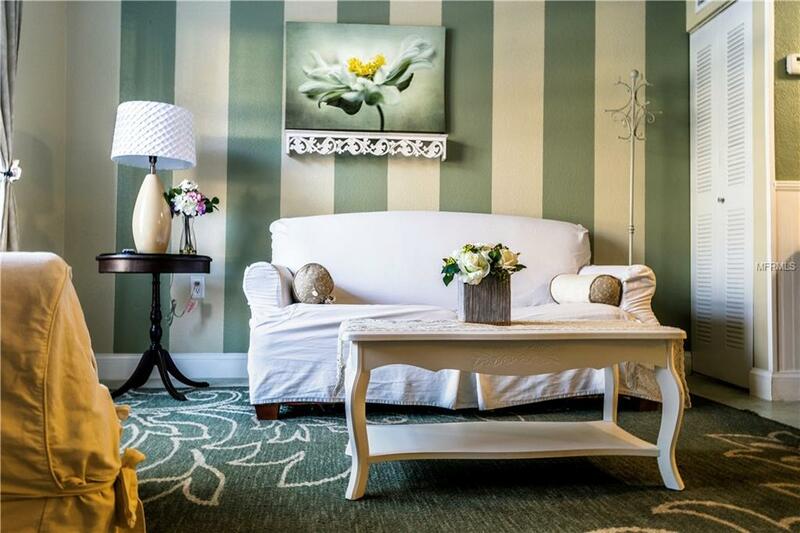 Beautiful condo located near major shopping centers such as Walmart and Name Art Studio. It is also located near Buka Hookah Cafe, Dunkin&apos; Donuts and Krispy Kreme Doughnuts. Nearby restaurants include Ichiban buffet, Romino&apos;s Pizza and Romano&apos;s Macaroni Grill.